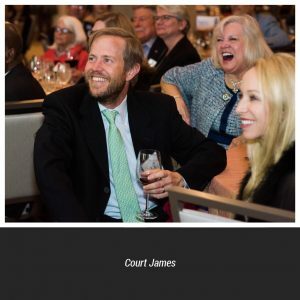 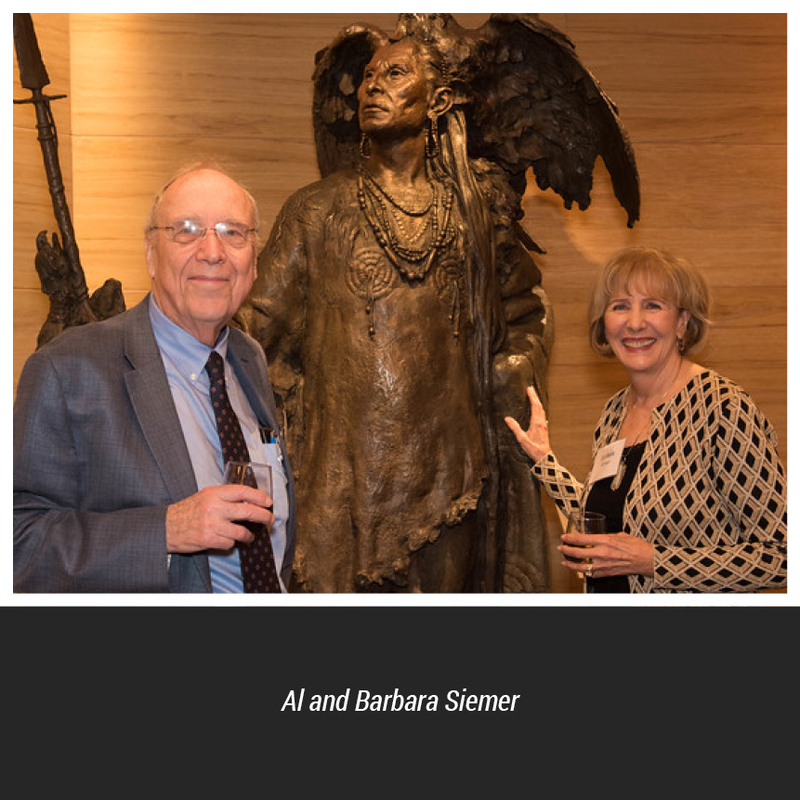 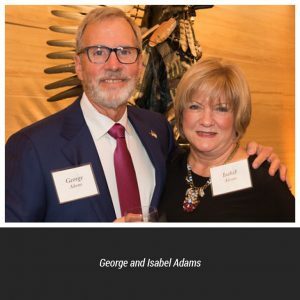 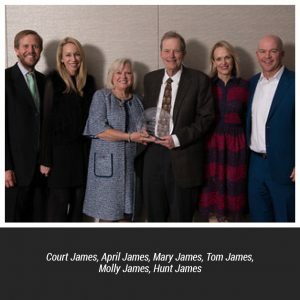 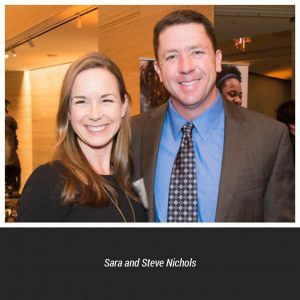 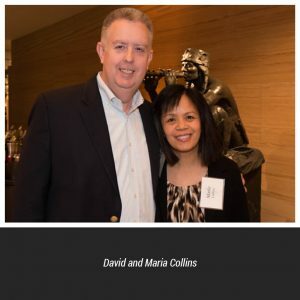 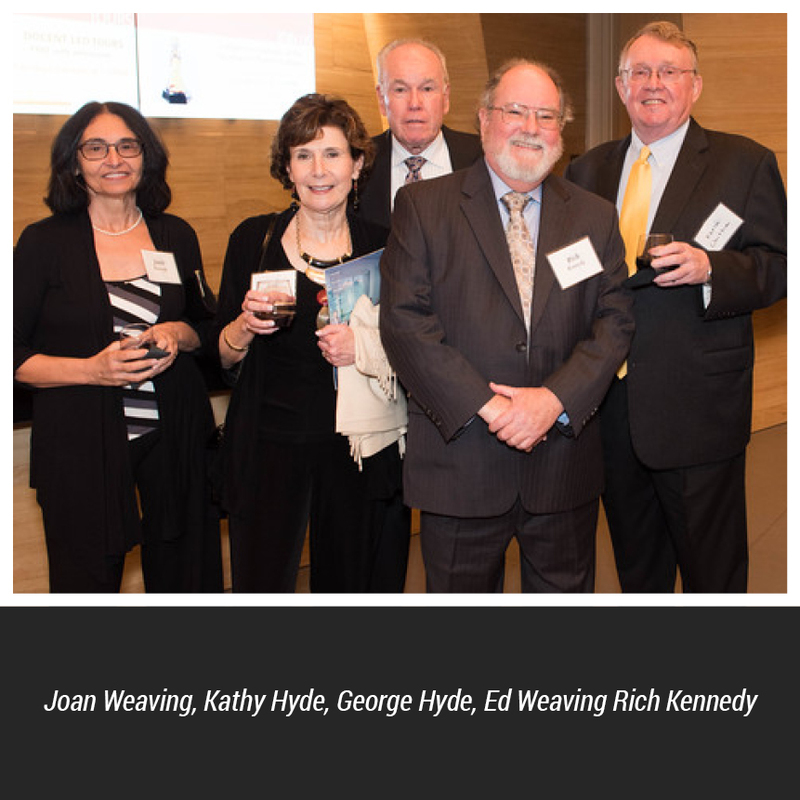 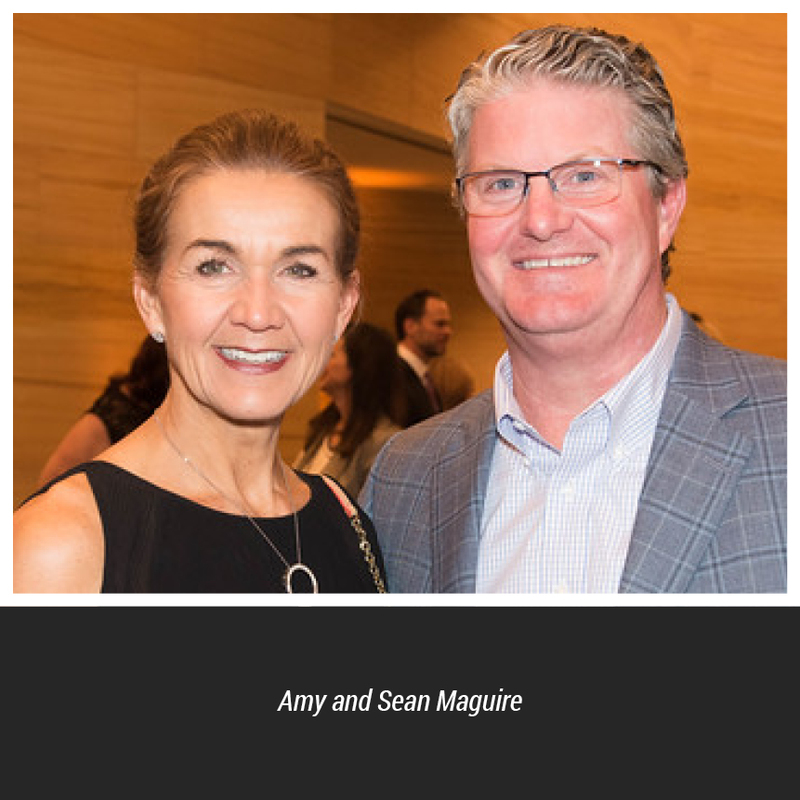 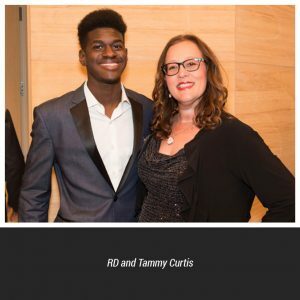 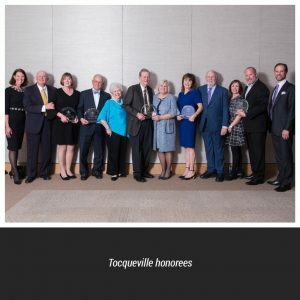 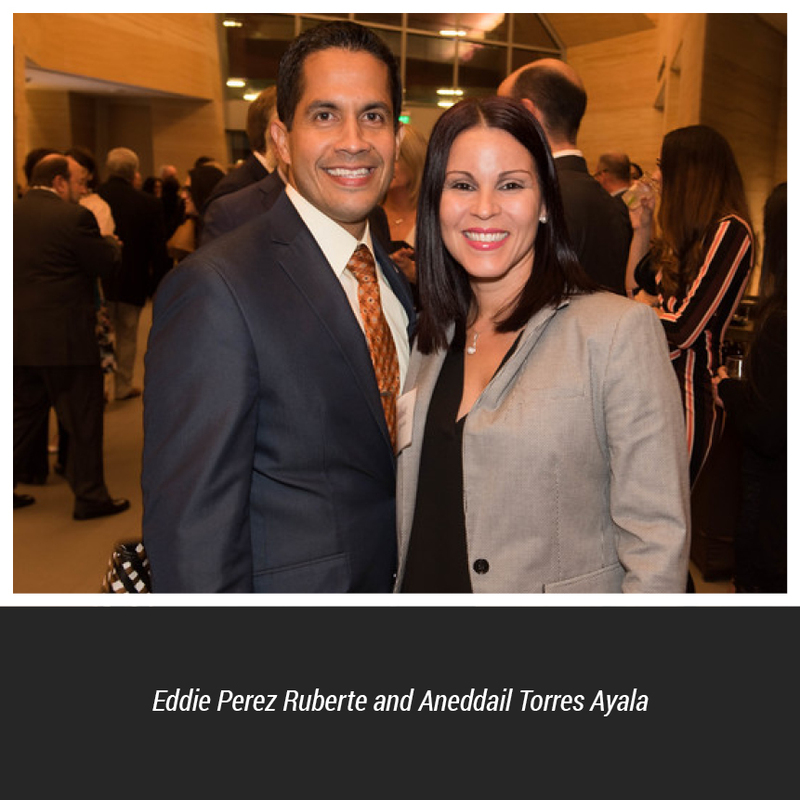 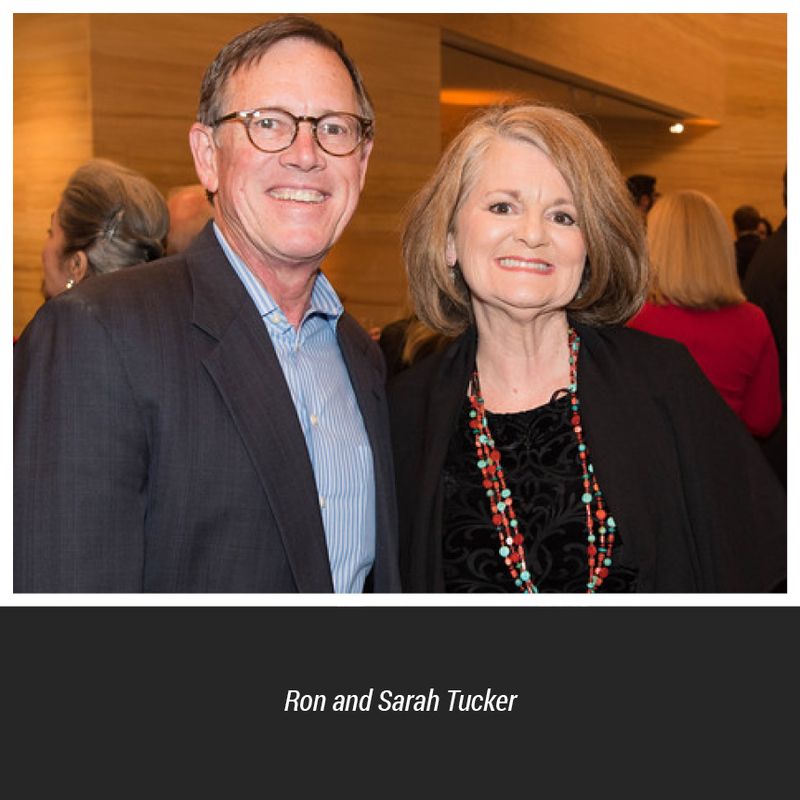 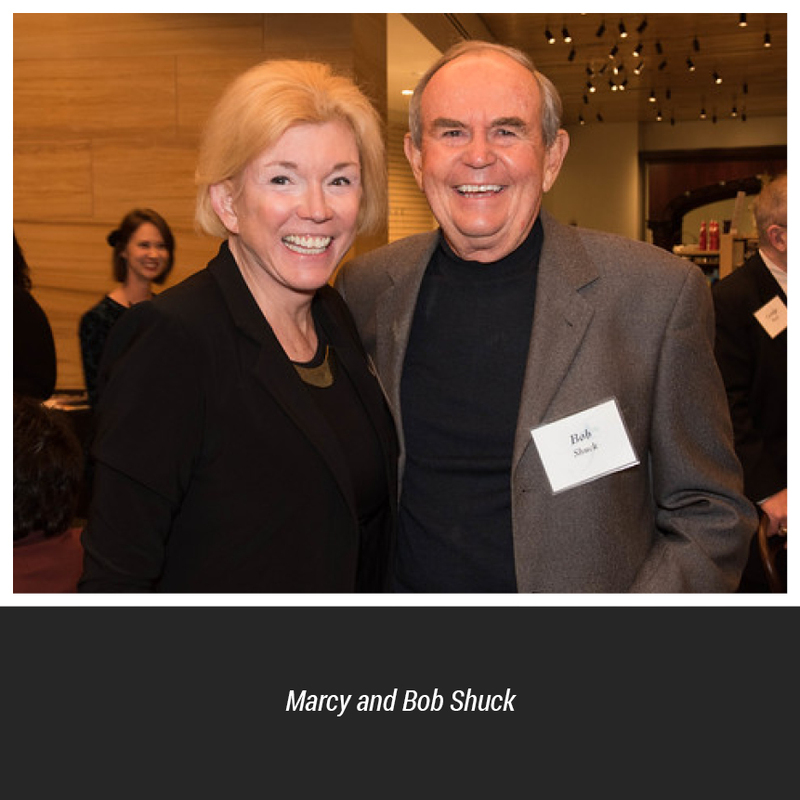 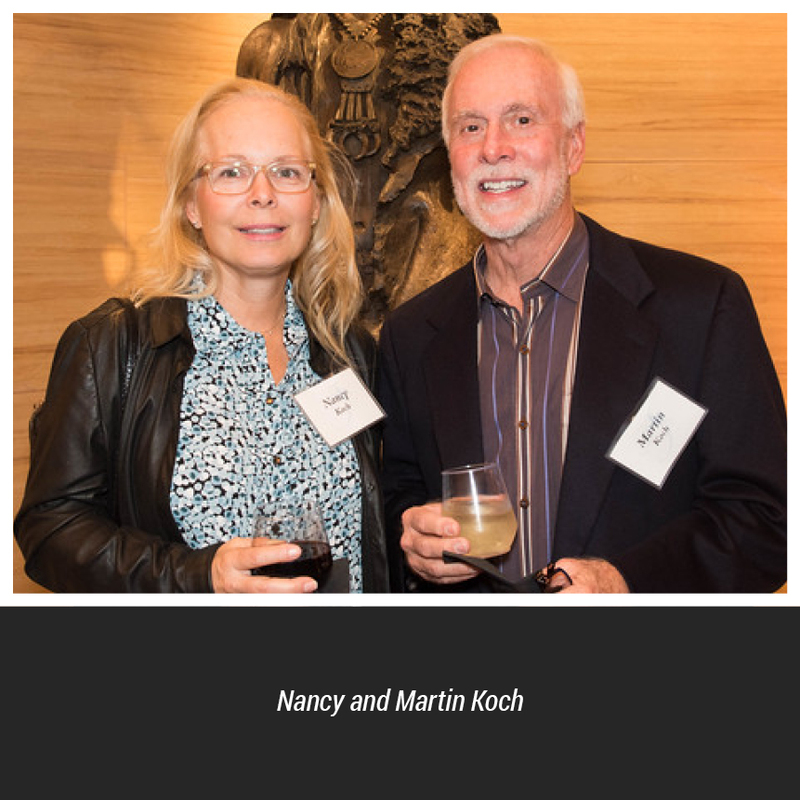 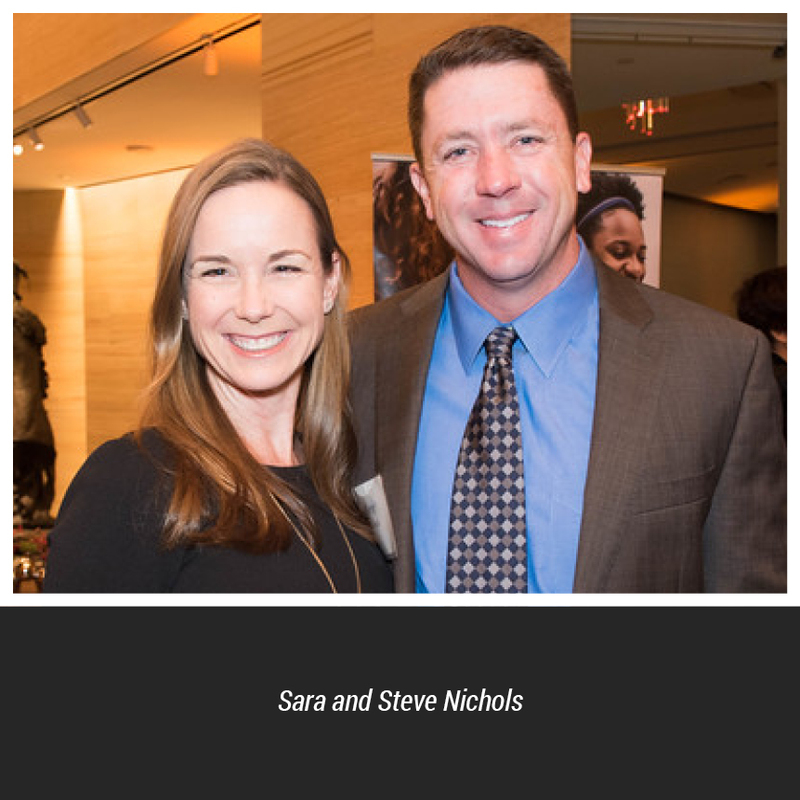 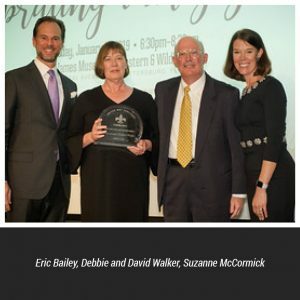 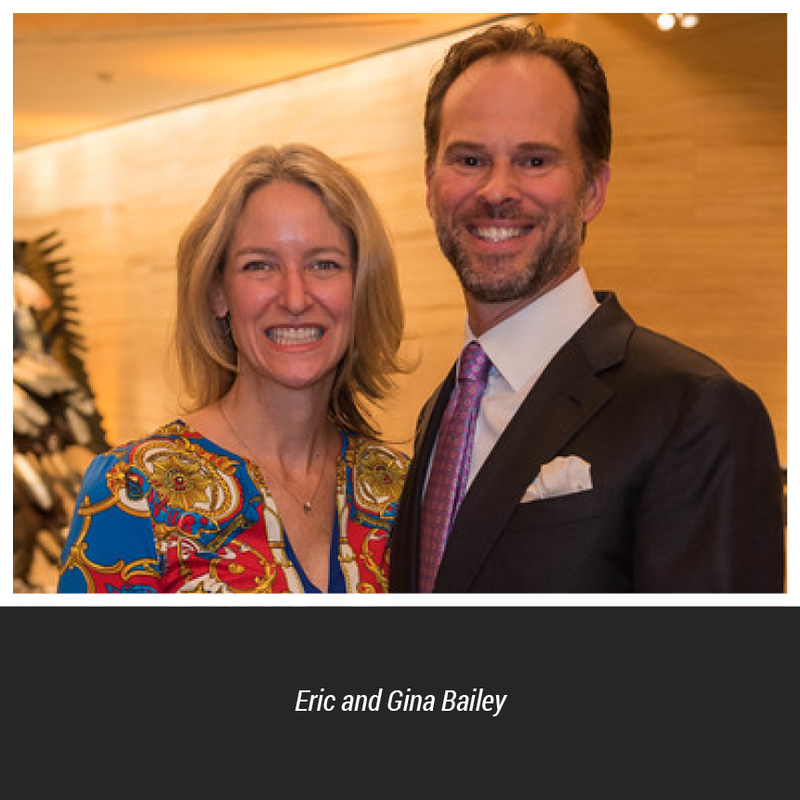 It was an evening to remember as the Tocqueville Society gathered at The James Museum of Western & Wildlife Art in St. Petersburg on Thursday, January 17, 2019. 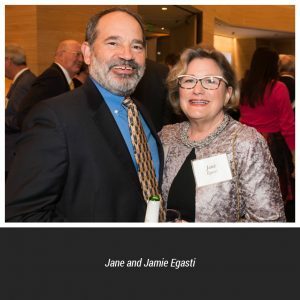 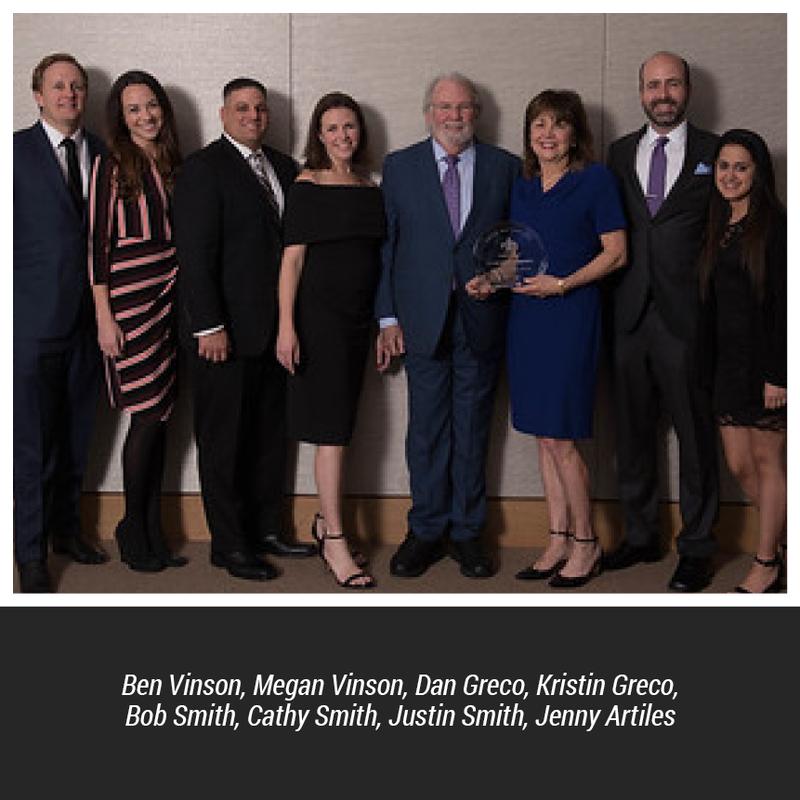 Celebrating the 30th Anniversary of the United Way Suncoast Tocqueville Society with dinner and dancing, the highlight of the evening was the recognition ceremony honoring six families and inducting five into the United Way Worldwide Million Dollar Roundtable. 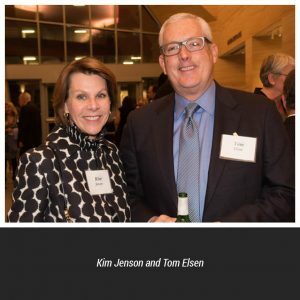 The Million Dollar Roundtable is a group of community-minded donors who contribute $1,000,000 or more to United Way. 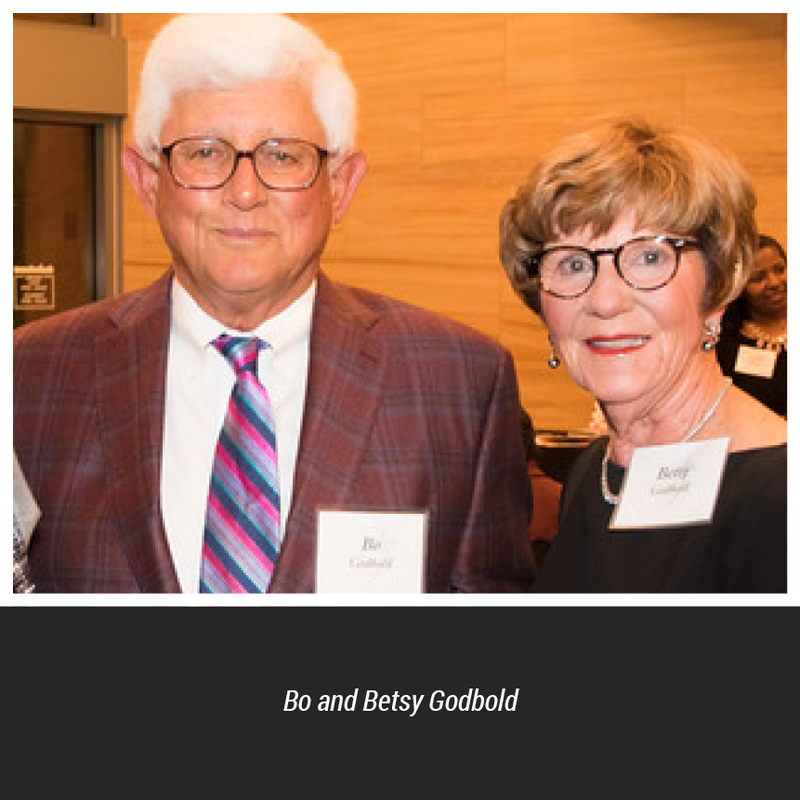 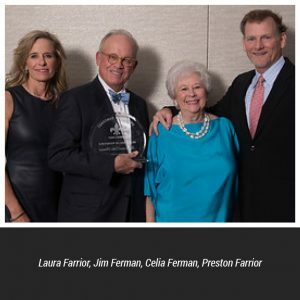 This global membership group has 500 members including long-time Tampa Bay members John and Susan Sykes, Cy and Joanne Spurlino and Patricia Sullivan. 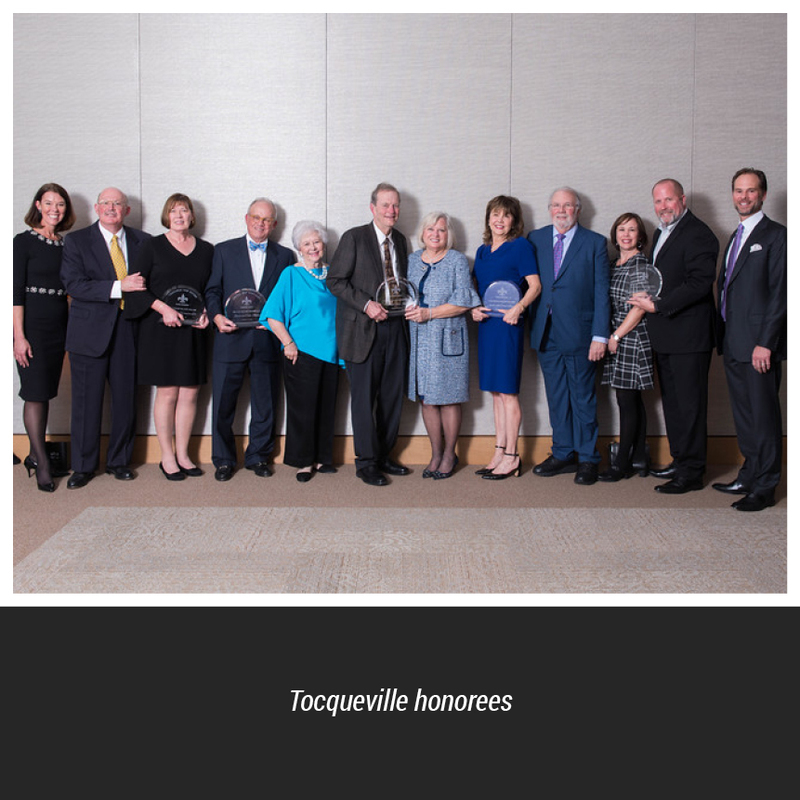 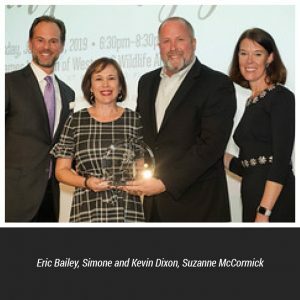 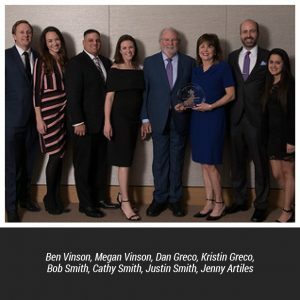 We are grateful to our Tocqueville Society members for being committed citizens dedicated to improving lives in Tampa Bay and making it possible for people to achieve their full potential. 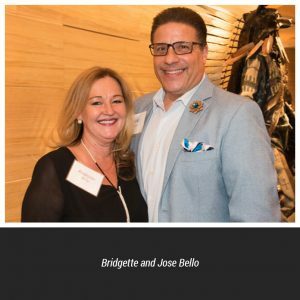 Your generous contributions to United Way Suncoast provide the building blocks for a self-sufficient life to those facing challenges in our community.